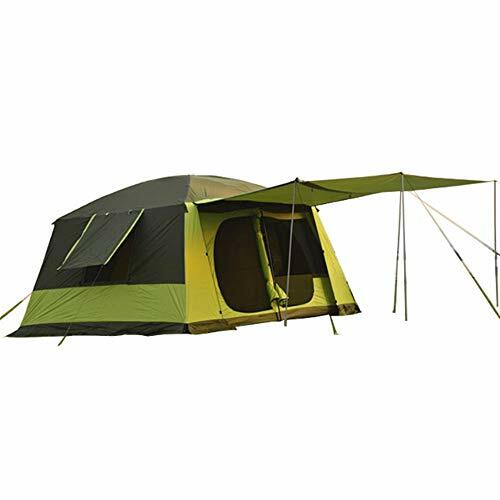 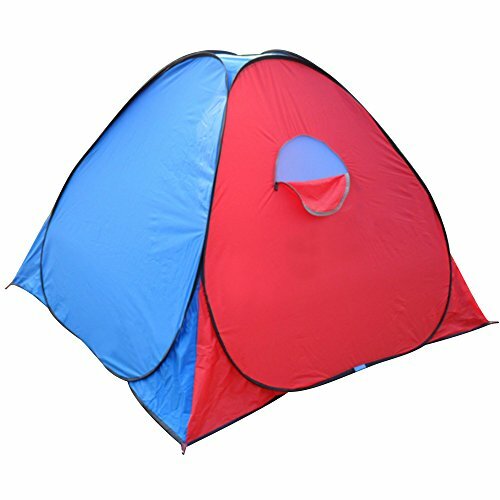 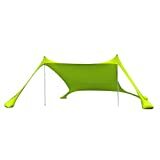 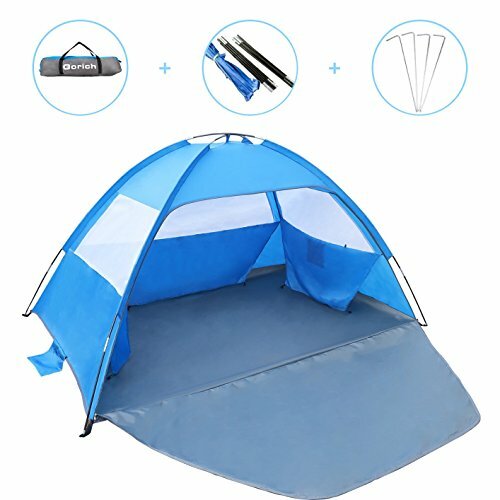 2 season (Light Spring/Summer-Not waterproof for heavy rain) tent is ideal for camping during dry season or enjoy fun indoors, kids love it. 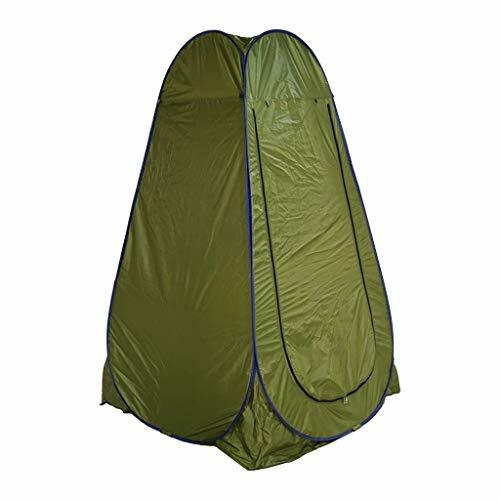 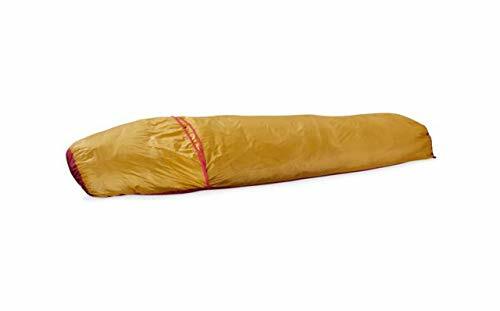 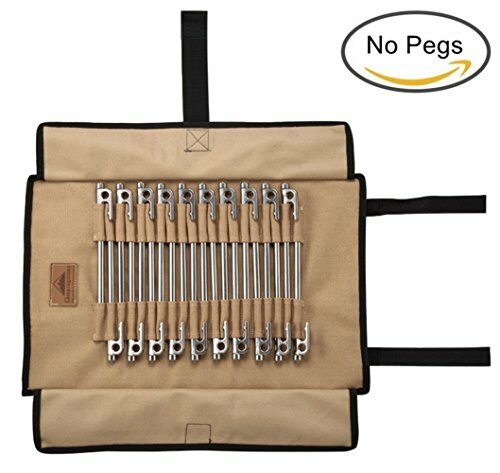 If you are looking for longer stay camp tent check out Cherokee NTK or buy a tarp to set up you camp under. 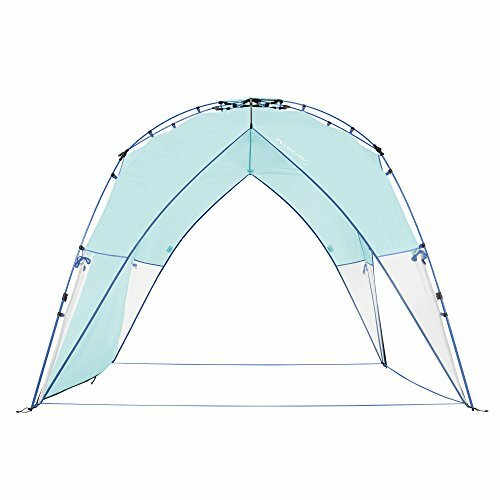 UV Protection: Special silver coated fabric around the full coverage to ensure that the coverage area of Anti-UV effects.